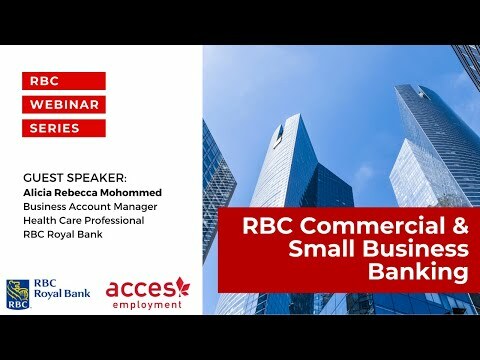 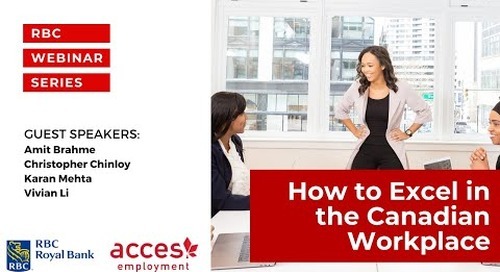 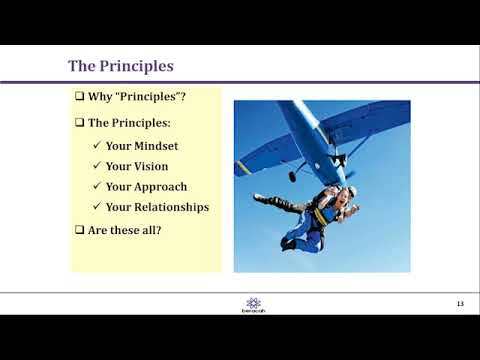 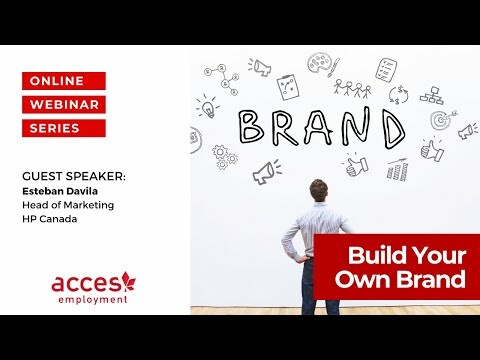 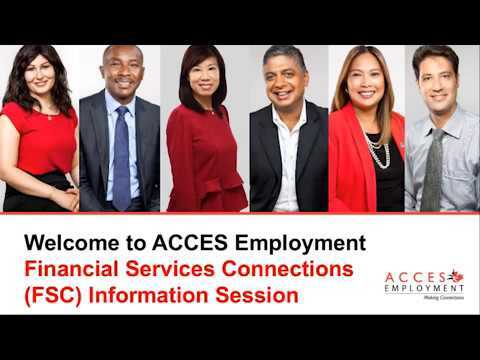 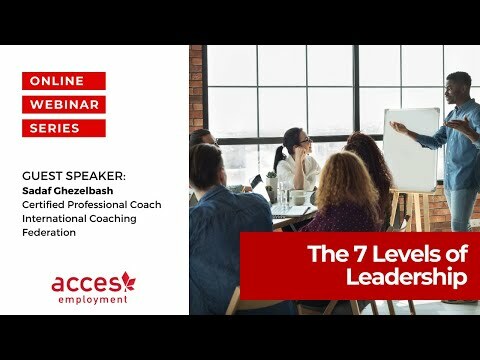 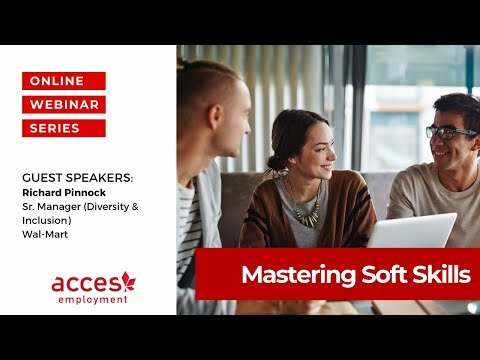 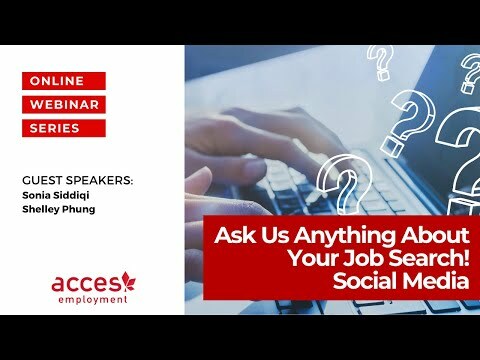 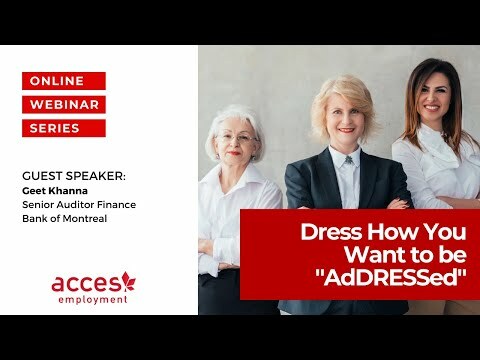 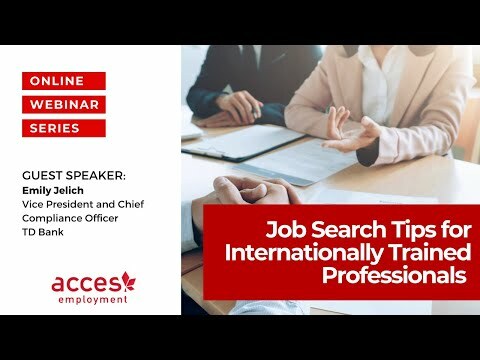 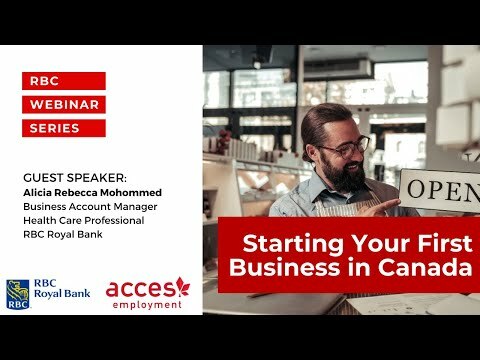 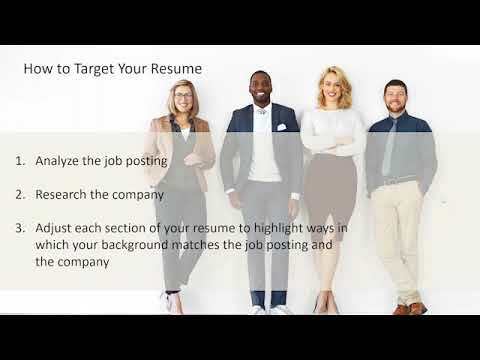 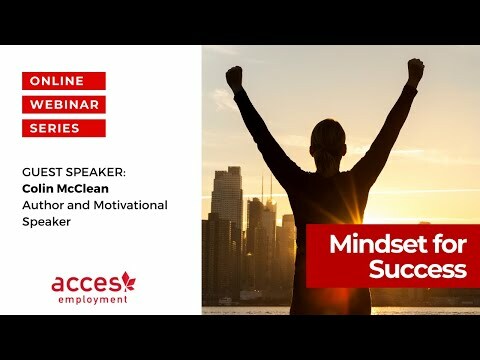 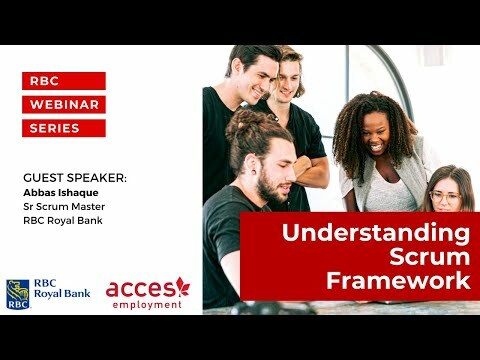 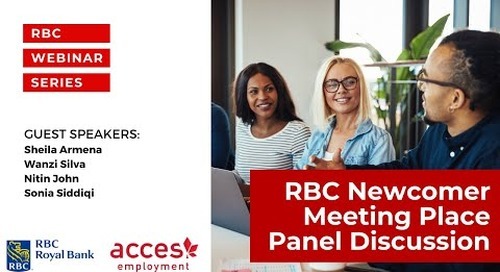 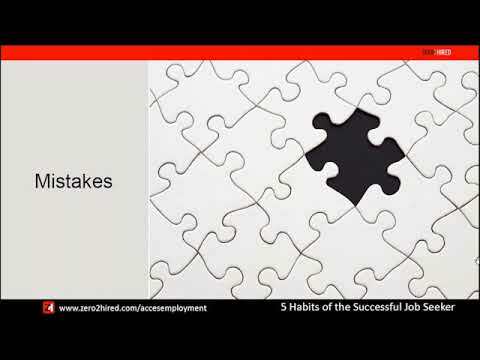 e-ACCES Home » Youtube - All Videos » Webinar: Do you have these Three Components for Professional Success in Canada? 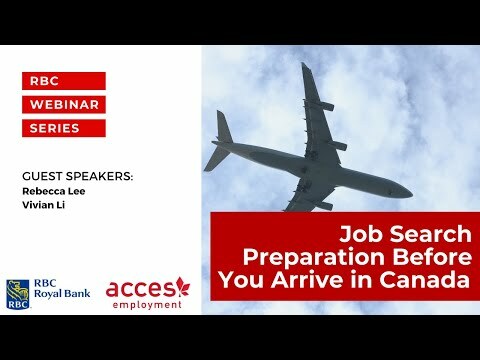 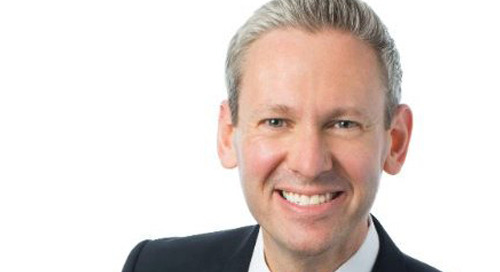 Learn three essential components to professional success in Canada from Stephen Chase, Founder of Gate21 Canada. 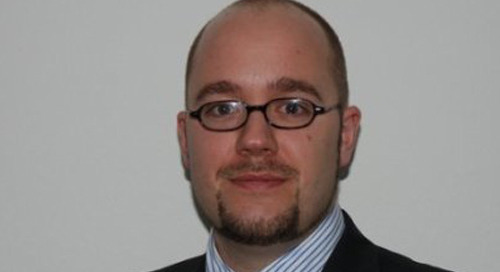 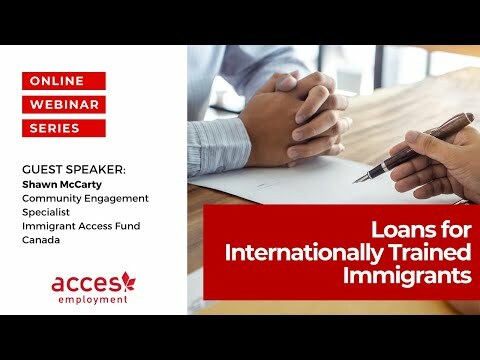 Stephen has worked for a number of years in the immigrant employment sector and brings his expertise to this webinar.